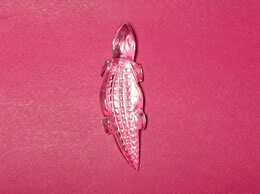 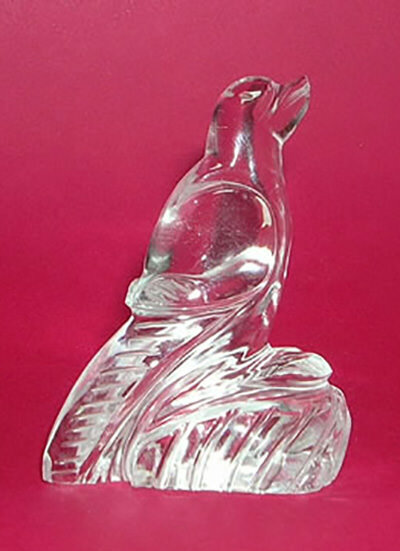 Crystal Bird is helpful in bringing back forgotten memories to light and facilitates their understanding. 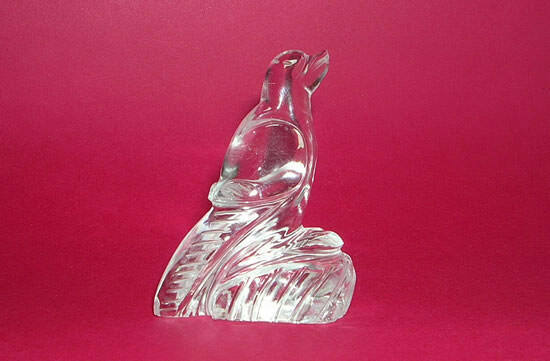 Crystal Bird also encourages intellectual thinking and empowers intuitive wisdom to help dispel illusion. 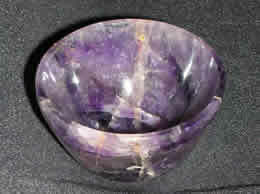 It also helps to examine the root cause of the issue and brings peace. 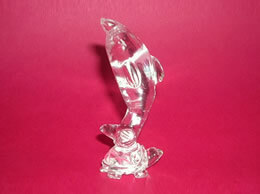 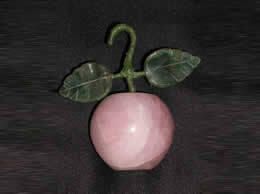 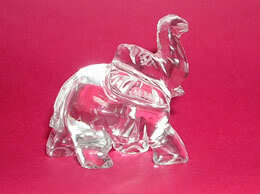 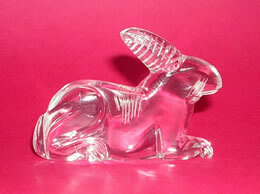 All our Crystal figures and products are 100% Natural Quartz Crystals.